Ed Miliband is dubbed “two kitchens” after being filmed in one of the kitchens at his north London home, but he’s not the first politician to be accused of misleading the voters. The Labour leader and his wife Justine were filmed by the BBC in a small galley kitchen, leading to comments about the couple’s apparent unpretentiousness (supporters)/lack of design savvy (critics and interior decoration bores). It was subsequently revealed that the Milibands have two kitchens in their expensive home and the one pictured was the least impressive of the two – a gift for the Conservatives, who have delighted in dubbing him “two kitchens”. Mr Miliband’s predecessors Gordon Brown and Tony Blair also had to endure intense scrutiny of their lives. 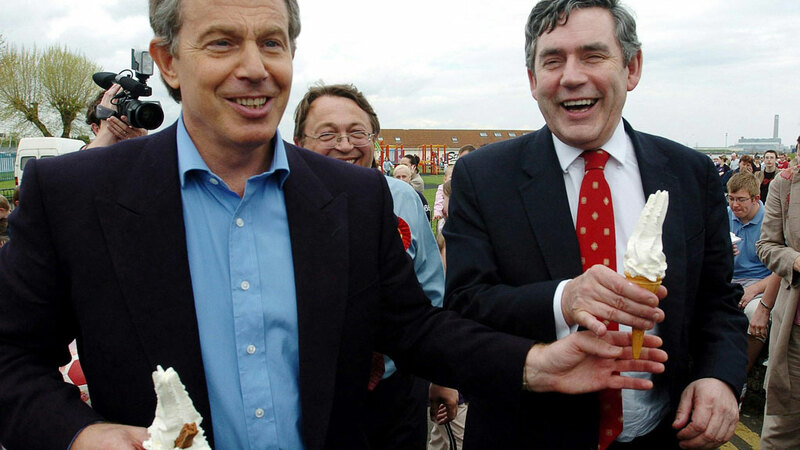 During the 2005 election campaign, they were famously pictured eating ice creams together, nailing the “lie” that their relationship had become severely strained. Five years later, Mr Blair revealed in his memoirs that he found his chancellor “difficult” and “maddening”. 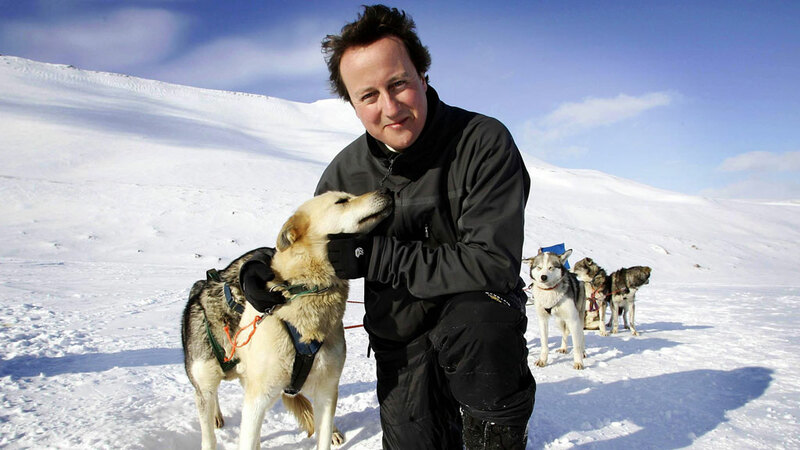 Who can forget those pictures of David Cameron on a Norwegian glacier with a husky when he was opposition leader in 2006? 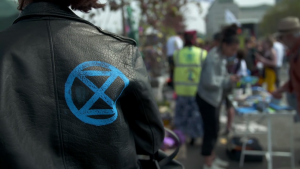 They were meant to signify that the Tory leader, with his concerns about climate change, was a breath of fresh air who was committed to modernising his party. This is the same David Cameron who was accused in 2013 of telling aides during a discussion about reducing energy bills that they should “get rid of all the green crap”. 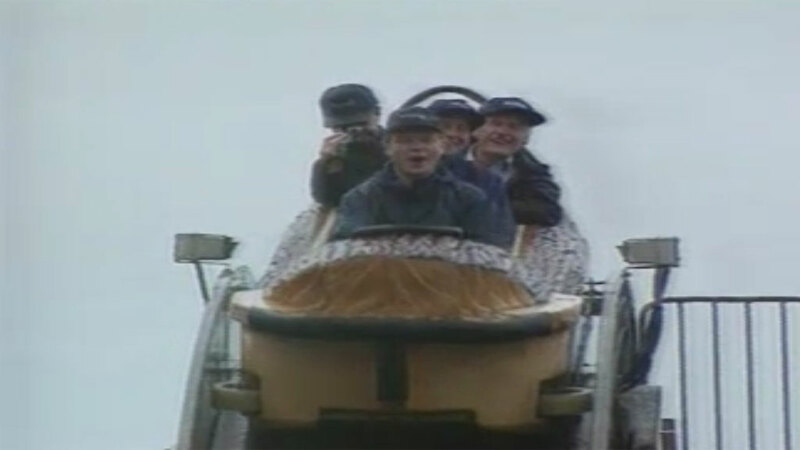 In 1997, his predecessor William Hague had to endure weeks of ribbing after being pictured in a baseball cap on a rollercoaster. 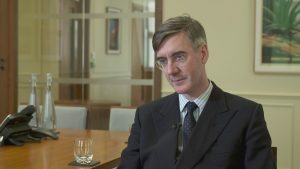 This “regular” young guy never made it to No 10, but he did go on on to write acclaimed biographies of Pitt the Younger and Wilberforce (presumably the only person in a baseball cap to do so). 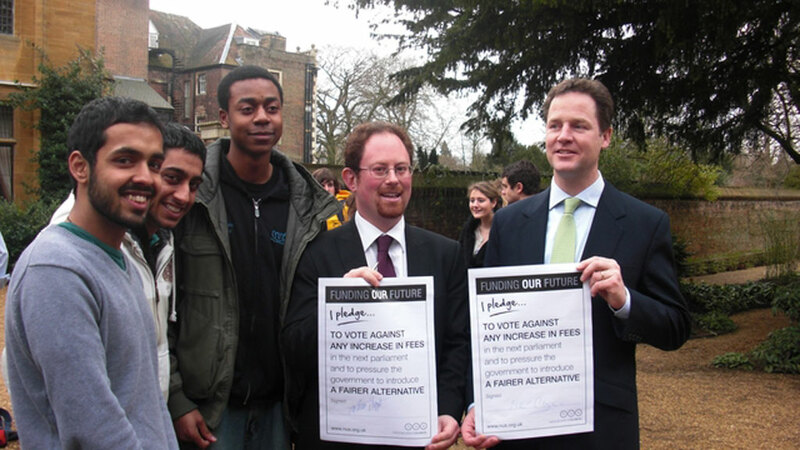 The curse of the picture was far worse for Liberal Democrat leader Nick Clegg, who pledged at the 2010 election to vote against any increase in student tuition fees – only to vote to treble fees after joining the coaliton government. At least he said he was sorry. 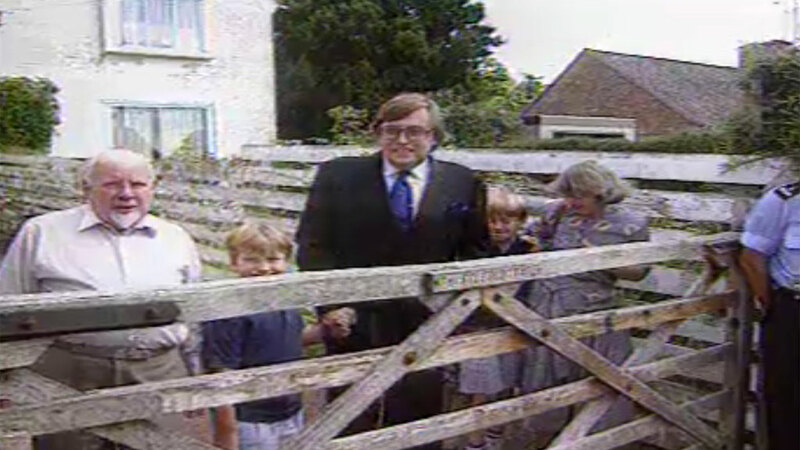 Then there were those pictures of former cabinet minister David Mellor posing with his wife, children and parents-in-law in 1992. 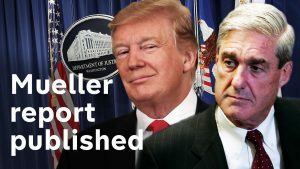 All smiles and no mention at all of his affair, which had been revealed a few days earlier. In the case of Tory MP Piers Merchant – another unfaithful husband – it was not just the show of unity he and his wife Helen put on for the cameras in 1997 – it was the length of their lingering kiss. And finally Boris Johnson. 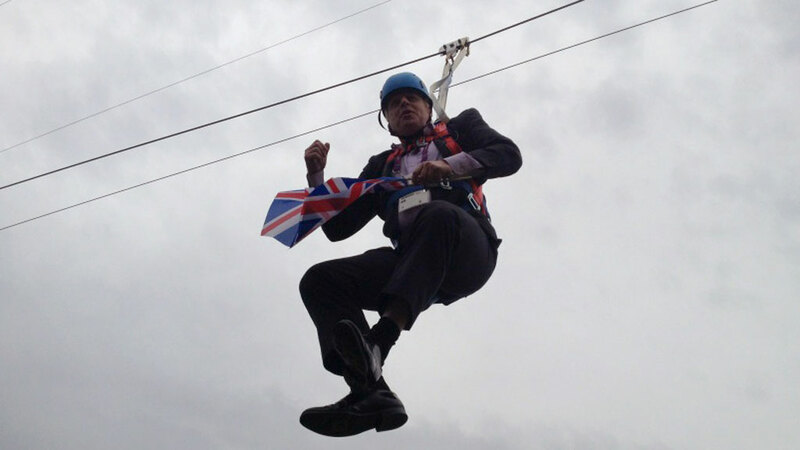 When London’s mayor became stranded on a zip wire in 2012, the impression was that this was a bumbling buffoon going nowhere. 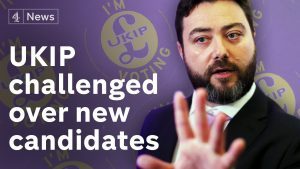 Today, he is seen by many as a future Conservative leader. This picture was not posed, but it certainly did not tell the full story.